Stop! Don't buy a SIM on the Telstra network! Stop! Don’t buy a SIM on the Telstra network! For years, Telstra traded on their reputation as Australia’s best network. They spent billions of dollars enhancing their aura of reliability through marketing. Even the least informed Australian observer, however, must have noticed that the proof is adding up on the other side of the equation. At the start of 2017, they had the latest in a reported 7 network outages over the last 12 months. Initially, when they had problems with the network, Telstra ‘paid people back’ with extra data over the weekend. Then, when they had their second outage, they did it again. Now, they’ve stopped doing that and we just have to suffer the interruption to service. In fact they appear to have moved the network discussion over to ‘the future’. Telstra’s network is unacceptably flakey. For those that run a business, Telstra’s lack of reliability is a material concern. For those ‘just’ running a social life through their Telstra connected phone, it’s at least a risk. As if network quality concerns weren’t enough, around the same time as their 7th outage, Telstra were declared the most complained about telco in Australia. According to the TIO – the Telecommunications Industry Ombudsman (the line of last resort if you have a concern about the fairness and professionalism when it comes to your telco) Telstra beat Optus from the top spot. Incredibly, despite these two, glaring, terrible circumstances – high complaints, high network outages, Telstra feel they can charge more than other telcos, despite it. Telstra covers 99.3% of the population with their 4G network. 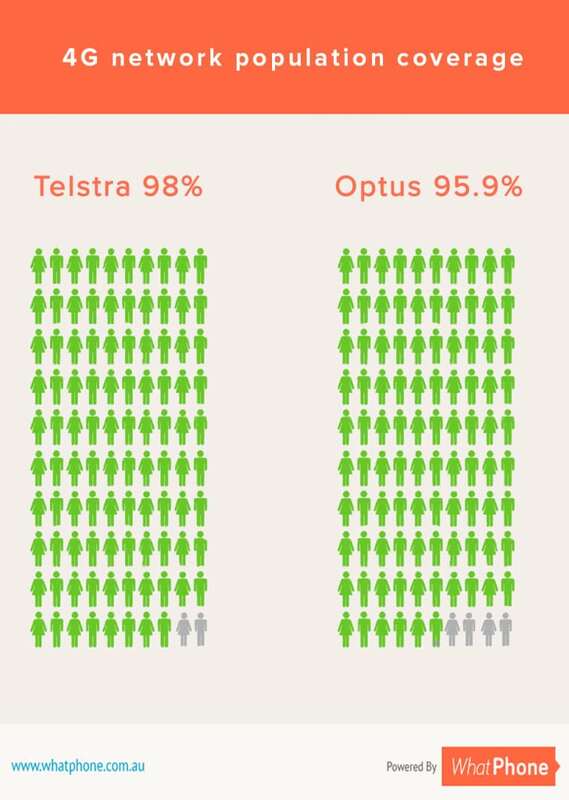 But Optus covers 98.5% of the Australian population. E.g. 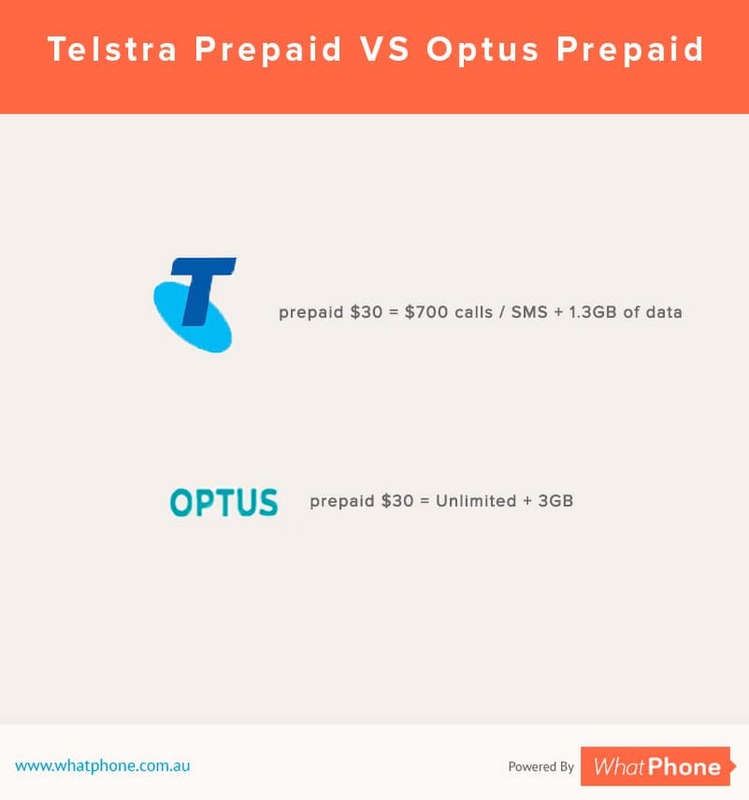 “All of Australia’s operators performed quite well in the availability category. 4G customers on all three networks were able to see an LTE signal more than 70% of the time. The winner in the category, however, was a bit of a surprise as Australia’s smallest operator Vodafone was able to match long-dominant Telstra in 4G availability. This is an extremely common question and the answer is yes. You can move phone company whenever you like and your right to keep your phone number is protected. You can find out more in our article about keeping you phone number. If you want to leave Testra, you will need to know where you are with your current contract. Most of Telstra’s plans are contracted. And that’s no bad thing. It is often more sensible to sign up to a 12 month contract to get better rates. However, in signing your agreement, you might have committed to a Minimum Total Cost. It’s a simple question to answer – give them a call or, better yet, go to their live chat facility online and simply ask them whether you have an obligation to stay. If they say yes, ask for how long and find out what it would cost you to leave now. Check out the number of phone companies there are on the prepaid page of our site. You can get access to the Telstra Mobile Network (now with 4G) from Boost, OVO Mobile (who use the Optus 3G and 4G network) or, if you fancy the Vodafone network, Kogan Mobile. They’re all prepaid providers with SIMs for sale under $10. Get a prepaid SIM, trial the network and, if you like it, stay. These are stark information points. It’s hard to imagine facts more clearly laid out. Network outages, arrogance, poor customer service and high prices: These are the reasons so many people have had a bad experience with Telstra over the years. These things are happening at a time when historically low numbers of people are trapped by a contracted arrangement to stay with Telstra. As we’ve seen, it’s easy to find out whether you’re tied in. As soon as your agreements with Telstra ends, you can trial a SIM on the Vodafone or Optus networks for under $10. If it suits you (and the network coverage statistics say it will) then stay – and save a bundle. The benefits you’ll realise are not just financial. Optus are innovating their offering faster, as we’ve seen with the entertainment announcements they’ve undertaken. There are SIM providers who will give you much, much more data for your money. They’ll give you more data over the weekend. They’ll provide you access to streamed audio without charging you. Why should we pay the extra for Telstra unless we are part of the 2.1% of Australians which would enjoy better 4G coverage ?